Luke Gardner started at Printavo as Content Creator with little prior screen printing experience. 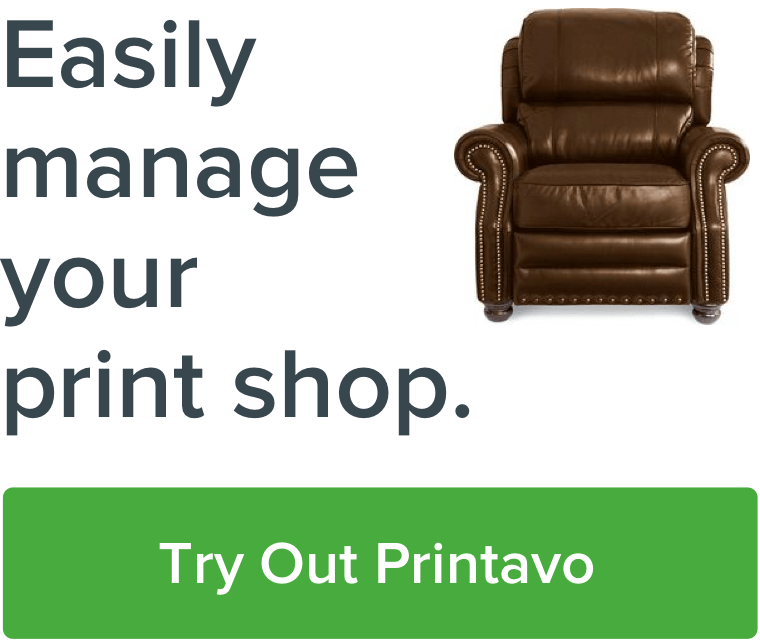 Being a new team member to Printavo, it's important that everyone learn how to screen print and how shops use Printavo to help manage their workflow. Ryonet has classes around the US where people can spend two days, eight hours each, learning the ins and outs of screen printing. Listen as Luke describes his experience at the Ryonet Screen Printing Experience, hosted by Barrel Maker Printing.